We understand how expensive that electrical bill can be every month. We use smart products and smart means to be as energy efficient as possible. 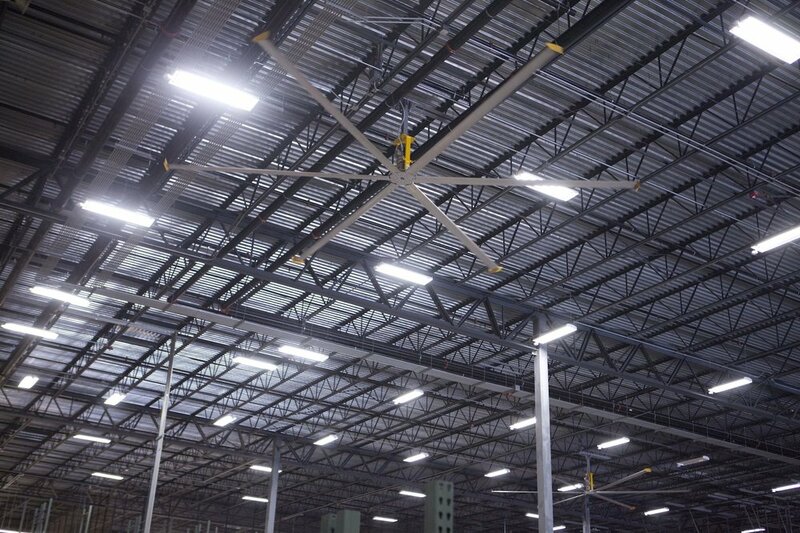 How would you like to save up to 60% off your lighting portion of your electrical bill each month on your 100,000 sq. ft. facility? Many older building and offices have outdated lighting that can be cumbersome on electrical bills, cover less square footage, take up to 15 minutes to warm up, and can be costly when it comes time to repair. 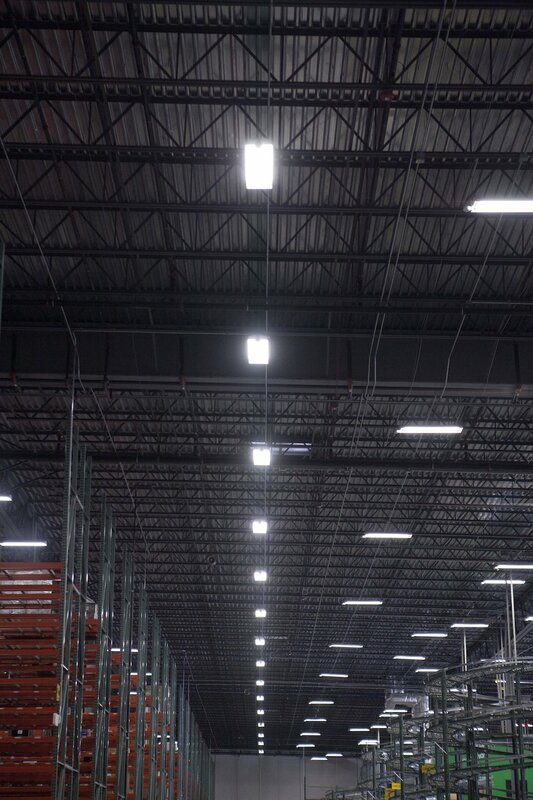 We provide energy efficient lighting for warehouses (and other similar facilities) that save money on repairs and the amount of power used to run them each month. With the flip of a switch you can be up and rolling immediately. You can even have lighting that covers more square feet and creates a clearer and cleaner light source for your employees.